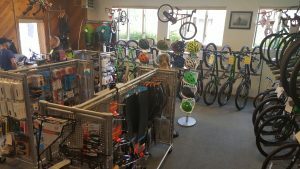 Cycle Alaska is the premier bicycle shop in Juneau and the only shop located downtown. 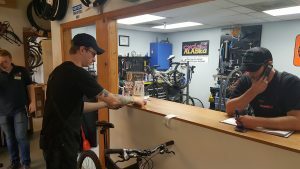 The shop features repair services and offers bike rentals. They are in high demand during the summer season so reservations are needed for both rentals and repairs. 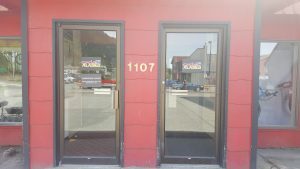 Reservations can be easily made on their website at http://cycleak.com/. I had to make my appointment 3 weeks out during this busy time of year. They request you drop your bike off the day before. 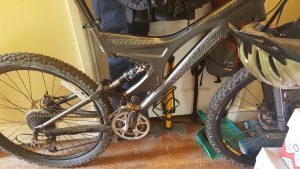 My service consisted of basic Herbe tube up along with a brand new chain and shock rebuild. 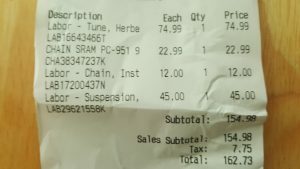 My bill was $163. Bike rentals are also easily made on the website. You can rent a 29” mountain bike, hybrid city bikes, kids bike, a tandem and even a 2 seater kids trailer. Bike rental includes a helmet, bike pack, bike lock, extra tube, pump, tools, and even a snack and a trail map. Juneau is a wonderful place to be outdoors in the summer. 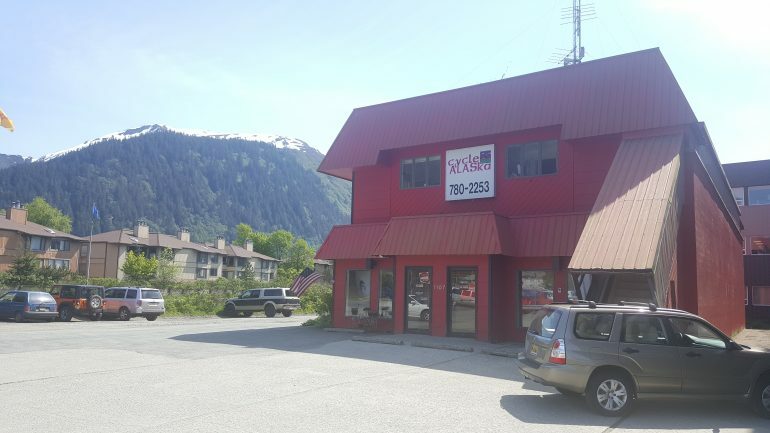 See CycleAK to get your bike ready for those amazing Juneau trails!